Let's start with the origin. The viol appeared in Europe around 1510, probably evolving from other stringed instruments in Italy and Spain. The violin evolved and appeared in Europe a bit later, around 1530, in about the same area. They could be seen in the same ensemble playing together for over 200 years. The Rose Consort of Viols. Violins and viols are played differently. Viols are played vertically, while violin family instruments (with the exception of the cello) are played under the neck. Viol family instruments are fretted, with 5 to 7 strings, and are tuned in perfect 4ths with a major third in the middle. Violin family instruments have 4 strings, are tuned in perfect 5ths, and they have no frets. The way that the bow is held is also quite different. Violin bows are held overhand, while viol bows are held underhand with part of the hand intentionally touching the bow hair, which allows the performer to control the tension of the hair. Yes, they are both made of wood (typically spruce and maple), but violin family and viol family instruments have slight differences in construction and appearance. Though it isn't easy to see, viols were made with much less wood than violins. This is because they didn't have as much string tension as violins, so the top could be thinner. 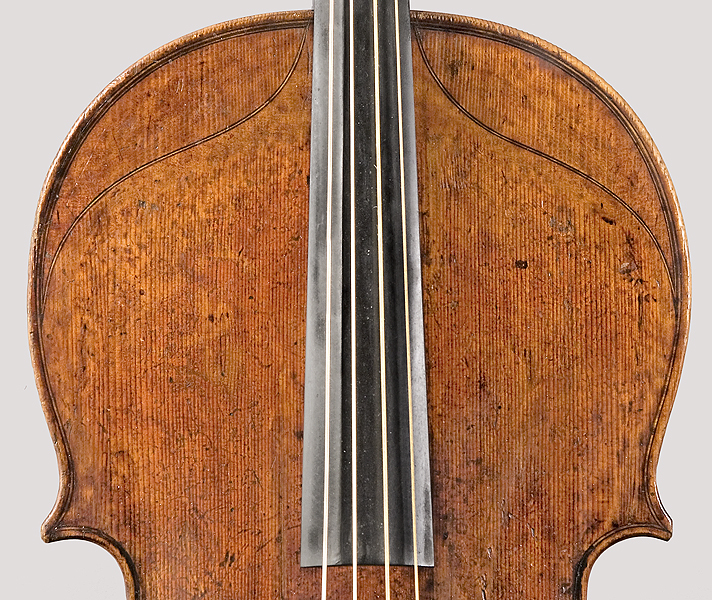 Viol family instruments also have flat backs, sloped shoulders, and smooth corners, as opposed to the curved backs and sharper middle corners of the violin family. Generally, viols didn't have corners and had c-shaped sound holes, but those aren't definitive signs of a viol. Later viols were built with s holes (seen above and below, sort of) which gradually changed to f holes. Early viols did not have soundposts, which allowed them to vibrate more freely but prevented them from sounding very loud. They also had glued down bridges, similar to guitars and lutes (violin bridges are held in place by the tension of the strings). There you have it. Though they look similar, violins and viols have many differences. Want to rush out and hear a member of the viol family but don't see any viol ensembles playing at a venue near you? What is commonly called a string bass (or, incorrectly, a bass violin) is the most often heard member of the viol family. Check it out- tuned in 4ths, the upper back is often flat, and rarely do they have violin style corners. Yes, that "stand up" bass that is used in everything from classical to jazz to bluegrass is a member of the viol family, not the violin family. Oh, and how to you pronounce v-i-o-l? There are two accepted English pronunciations. One is vee-ohl, similar to the pronunciation of viola. The other is Vi-uhl. Similar to the word vile. For the purposes of the title of this blog, we prefer the second. You can find more information at The Viola Da Gamba Society of America and similar groups around the world. I highly recommend hearing a concert by The Rose Consort of Viols. 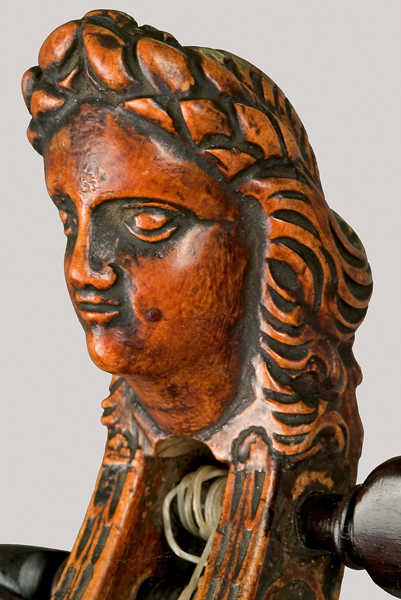 The Orpheon Foundation has an excellent side by side comparison of a violin and a viol.